April 29th marked the 100th day of President Trump’s Administration. Since the President’s inauguration on January 20th, Democrats have pledged to “resist” the Trump Administration at every turn, which has subsequently brought about some of the nastiest political discourse that my generation has ever seen. Instances, where olive branches should have been extended, were squandered by petty partisan attacks that did nothing but hurt future efforts of bipartisanship. As you are aware, I’ve been very critical of Congresswoman Plaskett for this very reason. 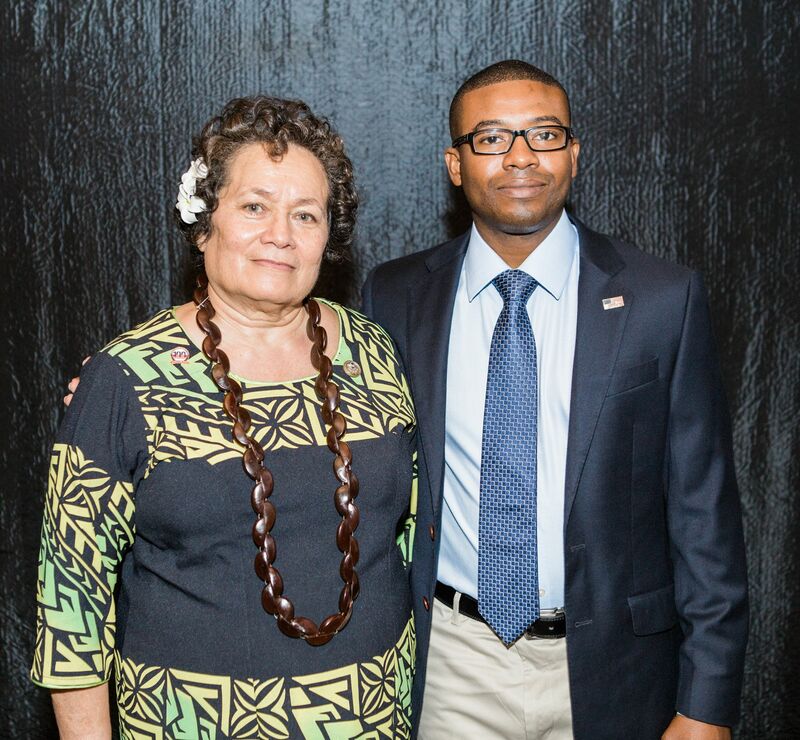 Vice President Mike Pence spent the entirety of last week in American Samoa, a U.S. territory represented in the House of Representatives by Congresswoman Amata Radewagen, who serves with me as a member of the Republican National Committee, she also joined us for the Centennial celebrations back in March. While in American Samoa, Vice President Pence dedicated a new Veterans Administration outpatient clinic to the memory of the late Congressman Eni F.H. Faleomavaega, who passed away in February. Prior to the dedication of the new Veterans Administration outpatient clinic, Congresswoman Amata Radewagen made the following public statements advocating for benefits earn by the veterans of her district. The Congresswoman further stated, “Another reason our veterans must fly to Hawaii to receive VA services is because the only hospital in American Samoa is so run down and lacking in proper equipment and medical professionals, that the VA will not allow anything other than outpatient services for our local veterans to be done at the hospital.” As a combat veteran who has served in Kosovo, Iraq, and Afghanistan, I can relate the plight of the veterans in American Samoa, for we also have similar woes here in the Virgin Islands as it relates to the healthcare of our veterans.